Want to add fun element to your happening party? 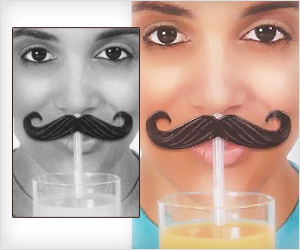 Checkout fun clip-on plastic mustaches for drink straws. Everyone enjoying drinks will look so cute with mustache covering their face.